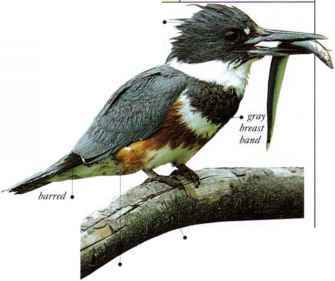 1 his heathiand bird is seen singly or in pairs during the breeding season, and in small groups, often at a favored feeding site, at other times of year. The Sugarbird exploits the Protect plant in a number of ways. It feeds on Protea nectar, which supplements its diet of insects and spiders. The male perches conspicuously on the flower to call and to show his presence to potential rivals for breeding territory. • NEST An untidy cup nest made of twigs, grass, bracken, roots, and pine needles, neatly lined with Protea down, and placed in forked or tangled branches of bushes. • DISTRIBUTION S. South Africa.